And just like that, it’s over! Back to the daily grind. I have a busy week, so I’m already looking forward to the weekend! I had a pretty good weekend this past weekend. We had date night Friday and indulged in some Sushi. We used to go out all the time on Friday nights, but somehow got into the habit of ordering in and I would oftentimes be asleep by 9. I was so happy to see this Cupcake truck! I wanted something sweet, but bypassed yogurt, wasn’t really feeling it. 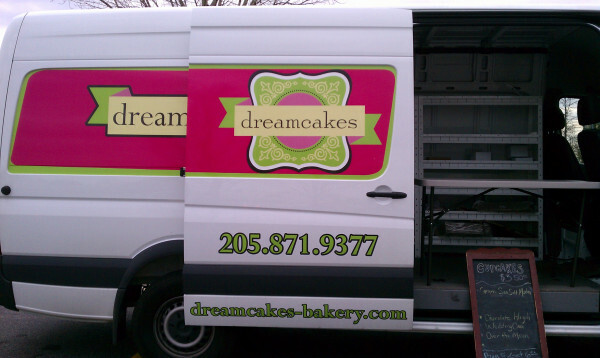 I follow @Dreamcakes on Twitter, but I’m never where they are, so to just see the truck posted up in the parking lot was great for me! Me and some more customers in Pier 1 had the same idea, to go grab us a treat! I even had on my I Love Cupcakes t-shirt from a competitor company and the guy noticed it, hate I didn’t get a pic. I only like the t-shirt, not a fan of their Cupcakes at at all. 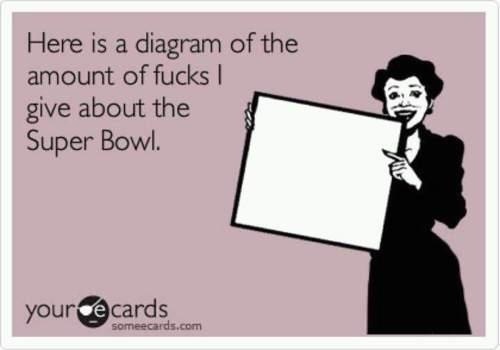 And for the big Superbowl, yeah, I wasn’t feeling it! So, I decided to do my hair and in the midst of styling, the power goes out! The whole subdivision no less, a damn blackout! So I’m wearing a trusty bun today! The good thing is the Rotel was still warm, so I ate it by flashlight lol. That was my weekend! I bid you all a great week! 2 Responses to Weekend Recap! I SO need to try these!!! Can we get a cupcake pic next time??? Geez! LOL! !